This is a Rhino 3D remodelled update of the initial design which was previously modelled using Blender. 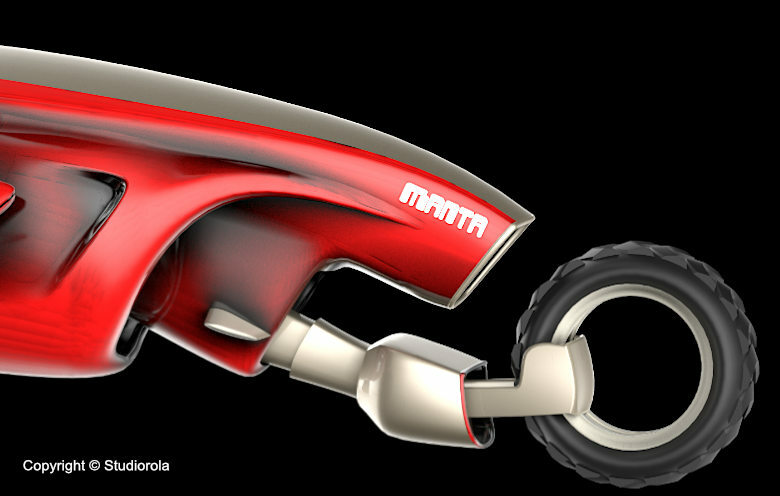 While the one done in Blender 3D was a polygonal model, this latter version is a much more precisely-crafted model created using Rhino 3D NURBS surfaces techniques. This futuristic craft was initially conceived and conceptualised for the Uncommon Paradigm Science Fiction artbook. Below video captures the process of creating an earlier version of this design. Below is a screenshot of the finalised model within Rhinoceros NURBS CAD (Computer Aided Design) Program. Attentions to surface continuity was applied to the Rhino 3D NURBS model so as to give it real smoothness. As best as possible, model was created using 4-sided surfaces and were curvature-matched. The modelling was an iterative process with progressively refined surface construction. 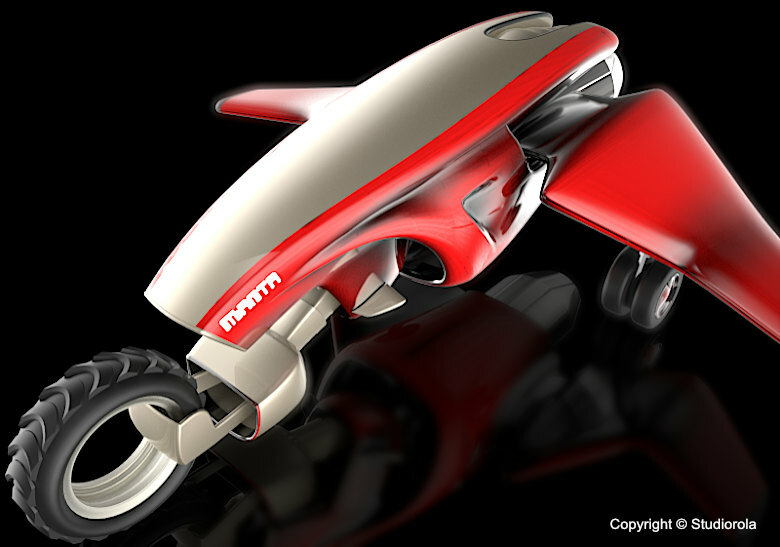 Texturing and 3D rendering was executed using Keyshot rendering program. Slight image retouching and editing were performed using Serif Affinity Photo. The artist is an Authorised Rhinoceros 3D Instructor. He is available to conduct Rhino related training such as Advanced Rhino 3D Modeling Course. What is Rhinoceros 3D (or Rhino3D) ? It is a very popular 3D Computer Aided Design (CAD) and graphics software widely used in areas such as Product, Jewelry, Watercraft Design, Architecture and Reverse Engineering. 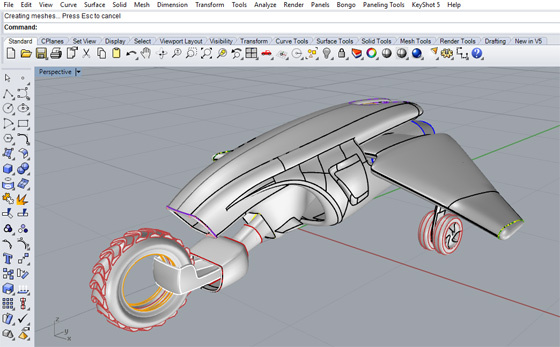 Rhino 3D’s capabilities can be extended with numerous plugins: some of which are free and powerful such as Grasshopper 3D.